At Timeless Sunsets Decks and Patios, we serve as a full-service deck builder for residents of Central Texas. 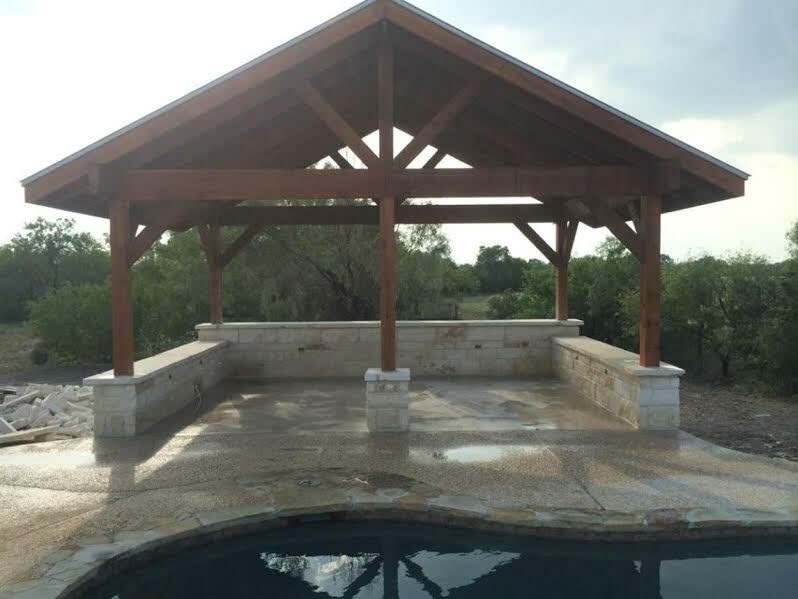 From patio installations to the construction of custom-made pergolas, arbors, and trellises, our goal is to help our clients to better enjoy their outdoor spaces while boosting their property value. 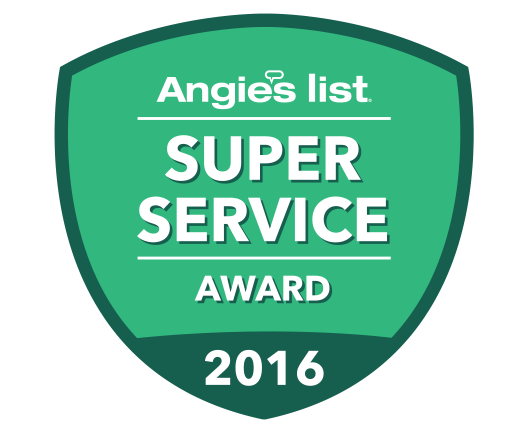 With over 15 years of experience, our superior customer service sets us apart from the competition, and we offer a warranty to ensure that you are completely satisfied with our workmanship. 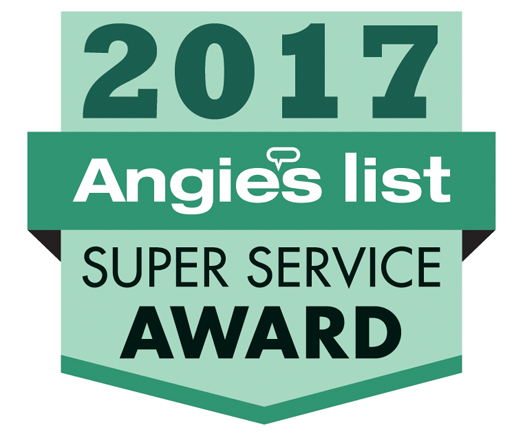 As multi-year winners of the “Best of HomeAdvisor” and “Best of Angie’s List” awards, we are ready to turn your dream deck or patio into a reality that your family will enjoy for years to come.